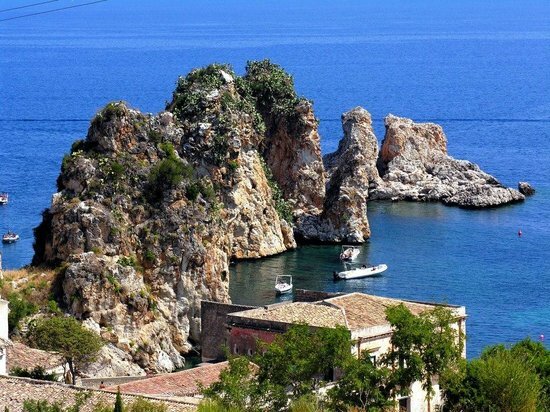 Castellammare del Golfo (Sicilian: Casteddammari; Latin: Emporium Segestanorum / Emporium Aegestensium) is a town and comune in the Trapani Province of Sicily. The name can be translated as "Sea Fortress on the Gulf", stemming from the medieval fortress in the harbor. 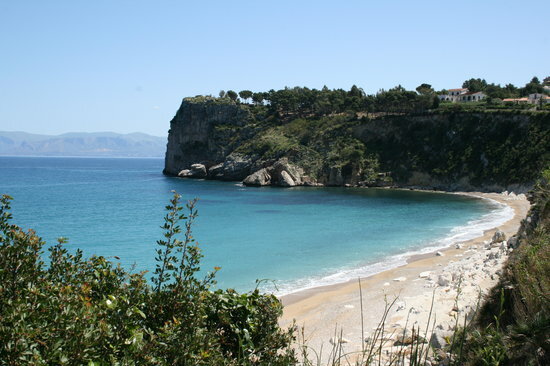 The nearby body of water conversely takes its name from the town, and is known as Gulf of Castellammare.